The Brexit referendum took place on 23 June 2016 and unexpectedly the outcome was to leave the EU. As soon as the result got out, the pound started to get pounded and the sterling immediately fell down 10% against the dollar. This was good news for tourist shoppers who were about to visit the UK as designer bags and other fashion accessories were becoming cheaper. But all this was half year ago, how are the retail prices now? Are they as attractive as before? 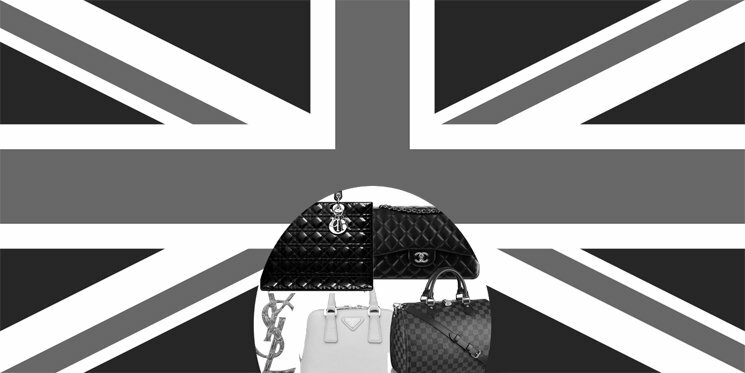 Designer brands realized that their profits were going to be hit by Brexit and to offset their losses; they needed to increase the prices. 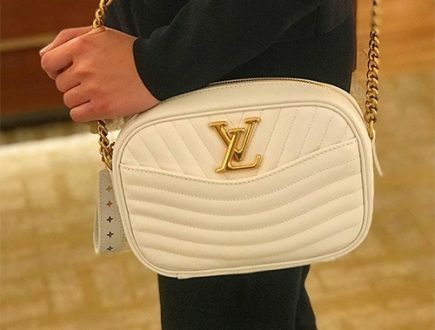 The Louis Vuitton Speedy Bandouliere 35 Bag went up from £890 GBP to £940 GBP, an modest price jump of 5.6%. 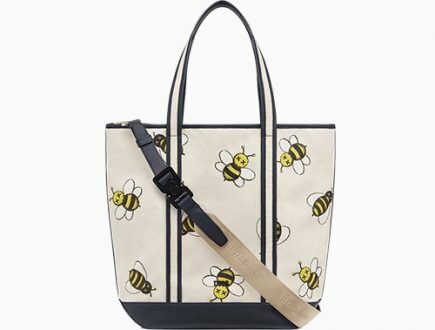 The Lady Dior Medium Bag was raised from £2800 GBP to £2900 GBP. 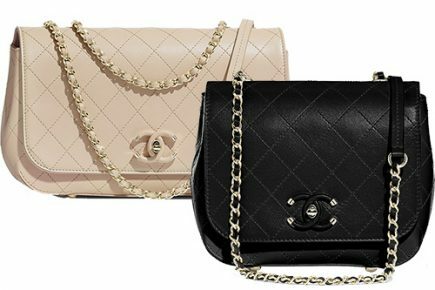 The Chanel Medium/Large Classic Flap Bag was recorded in March 2016 at £3380 GBP, it skyrocketed to £3630 GBP at October 2016, and today it’s retailing for £3990 GBP. That’s an increase of 18%. 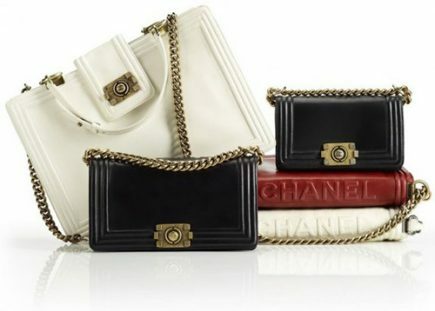 And these are just few examples; most of the designer brands took the same necessary actions. 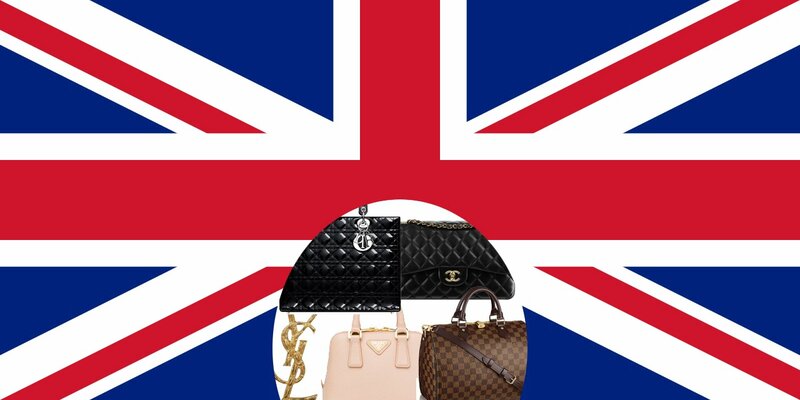 Purchasing designer products have become expensive in the UK despite of the falling pounds. However, the prices in Europe remain stable and we haven’t seen any extreme changes. In fact, shopping in Europe might be cheaper than in the UK. Take the Chanel Medium/Large Classic Flap Bag for example. 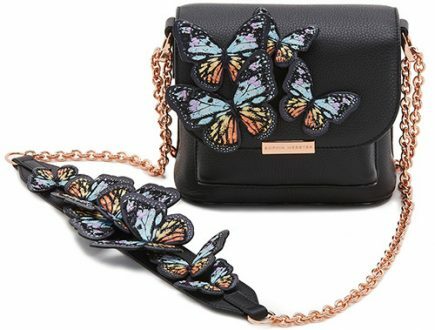 This bag is currently retailing for £3990 GBP in the UK while it is now priced €4260 euro in Europe. 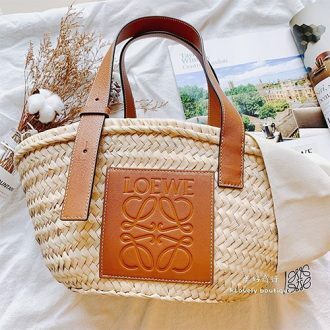 Convert those numbers to US dollars and the differences are apparent – a tourist shopper from the United States needs to pay $4939 USD in the UK or $4559 USD in Europe for the same bag. So where is it clever to shop now?